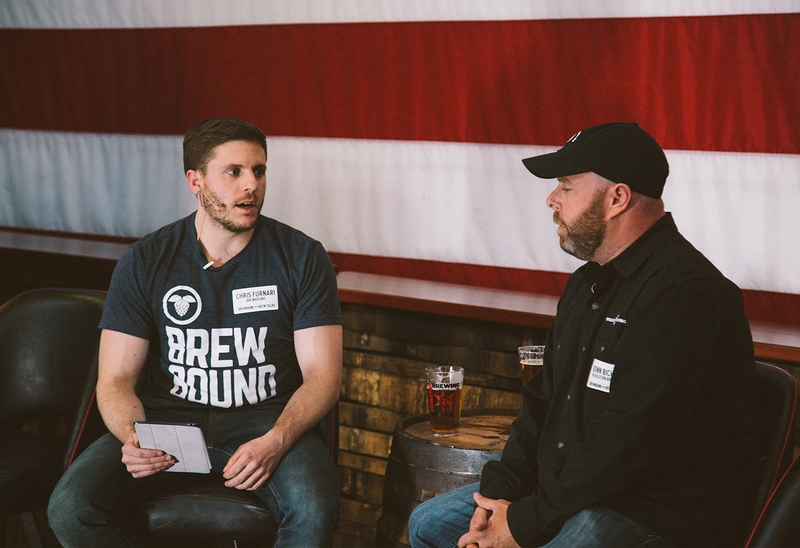 The Brewbound.com website provides comprehensive, up-to-the-minute information about the craft beer space, analysis of industry trends, interviews with industry leaders, new product announcements and exclusive content from beer events around the country. 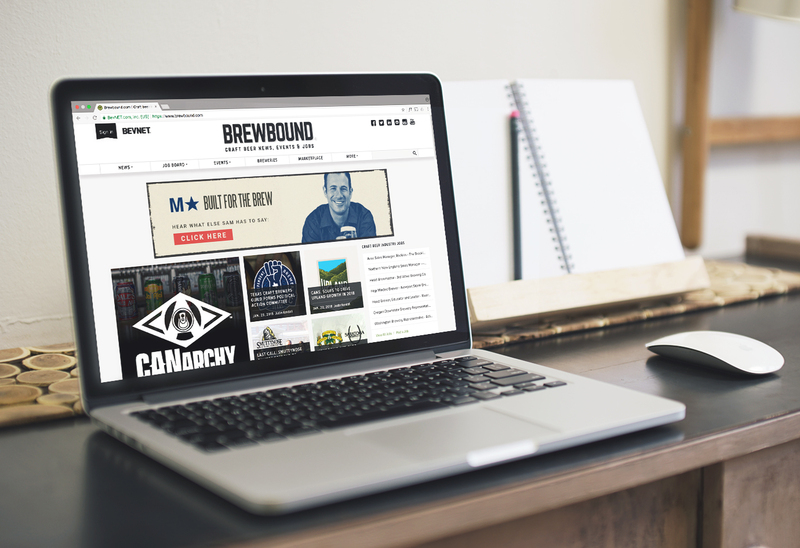 The site was co-founded by a good friend and myself in 2010 to tour and document the happenings of New England breweries. Current web site design with 2015 logo. 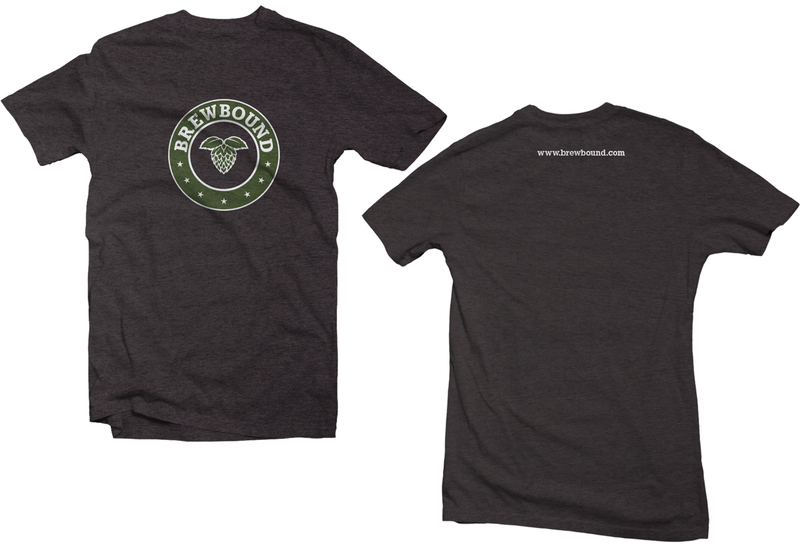 T-shirt with 2015 logo variation. 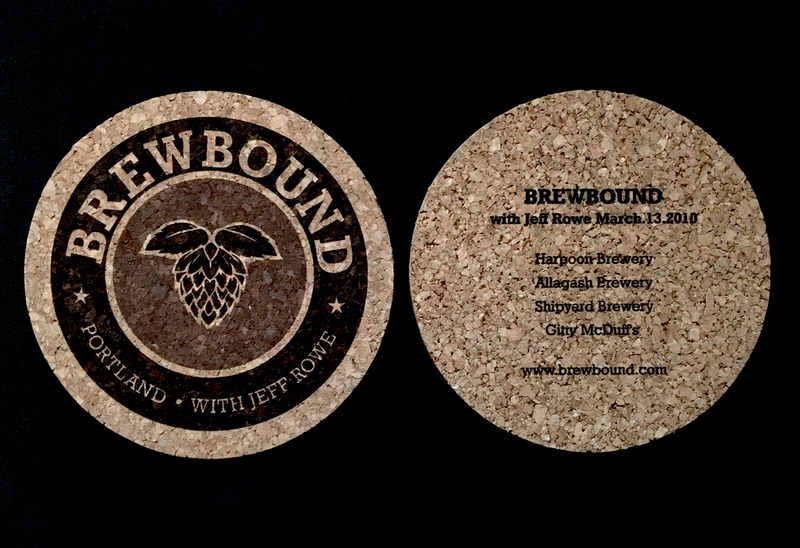 Original 2010 logo design laser printed on cork coasters for our inaugural tour. Original 2010 logo design t-shirts.